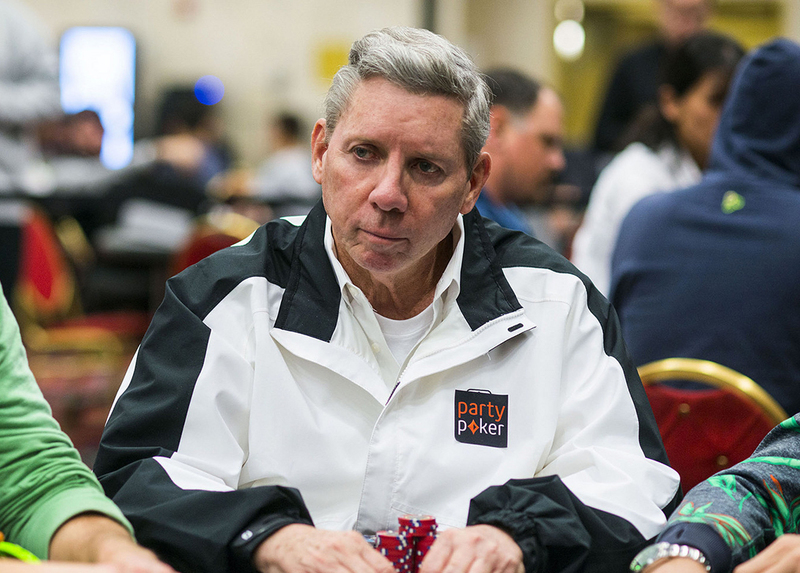 Veteran WPT commentator and WPT champion Mike Sexton is leaving his longtime role at the World Poker Tour to become the new Chairman of partypoker. As commentator with the WPT, Sexton helped build the tour into one of the world’s most popular poker shows over the past 15 years. Sexton is no stranger to partypoker. He was one of the founders of the site in 2001 and combined his work at World Poker Tour alongside his role as a partypoker Ambassador. Sexton, who is celebrating an amazing season as a player on the World Poker Tour, snagged his first ever WPT title in Montreal last November and then went deep again three months later, finishing fourth in the WPT Championship Main Event at the L.A. Poker Classic. He was inducted into the Poker Hall of Fame in 2009 and also has a WSOP bracelet after taking down the $1,500 Seven-Card Split event in 1989. His live results go back more than 35 years and he has over $6.5m in live tournament winnings to date. Regarding partypoker, he added: "I am really looking forward to working with people that love the game like I do. We are not aiming for second place." His role will be to represent the global poker community as well as to guide a range of partypoker player initiatives, promotions and customer service improvements as well as help build partypoker Live to become the largest live poker tour in the world. 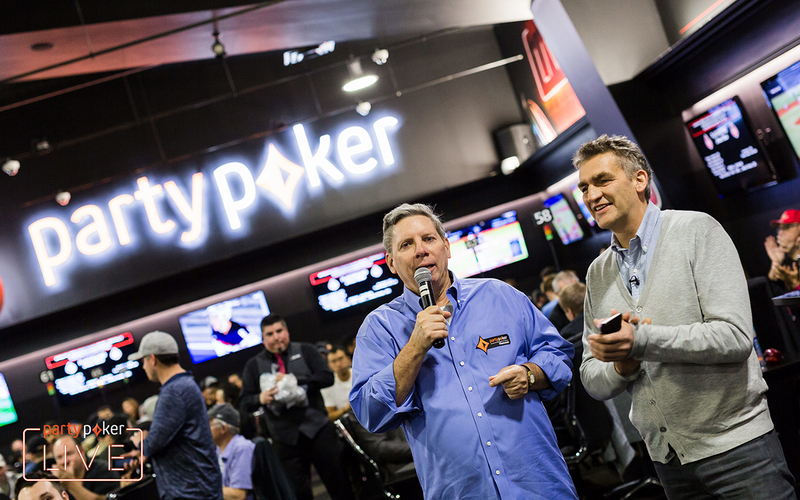 Sexton’s new job follows the appointment of EPT founder John Duthie (pictured with Sexton) who became the new partypoker LIVE President in February. WPT analyst, part-time commentator and WPT Caribbean champion Tony Dunst will now take over Sexton’s role on a full-time basis. He’ll be joining Sexton’s longtime co-host, Vince Van Patten in the booth while Lynn Gilmartin will continue in her fourth year as WPT anchor.